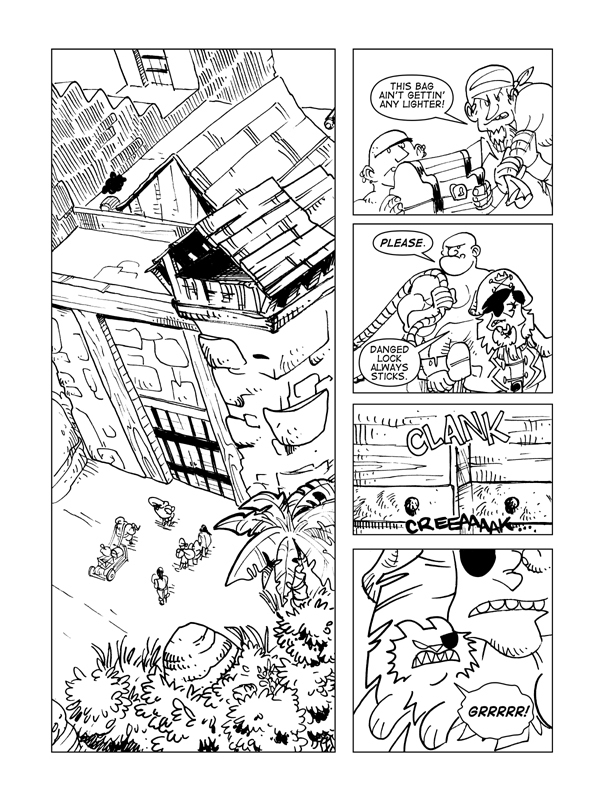 Rise Of The Tiki God, Page 3 – Catbeard the Pirate! Whoof! A little late today. Sorry, kids. I’ll do everything in my power to make sure Friday’s isn’t like this.